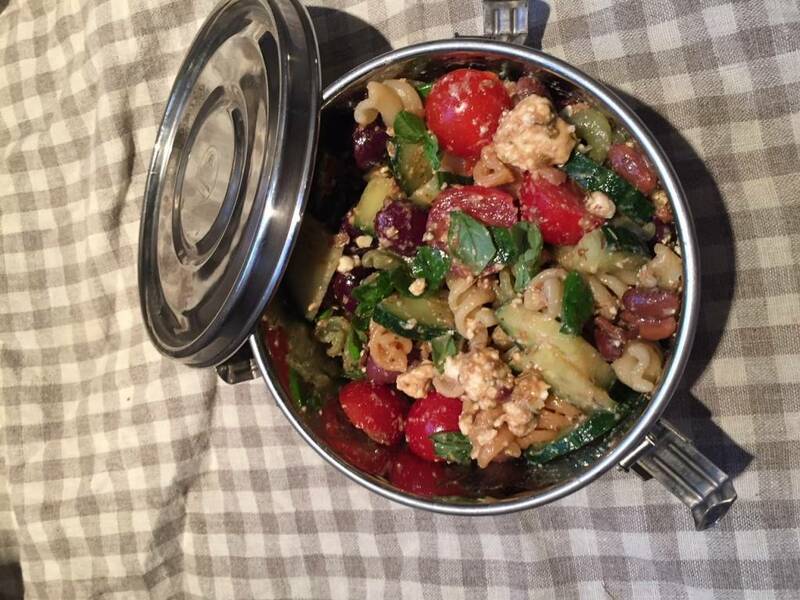 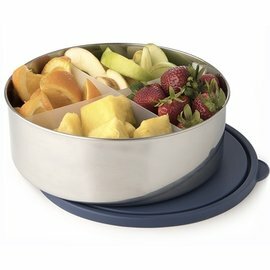 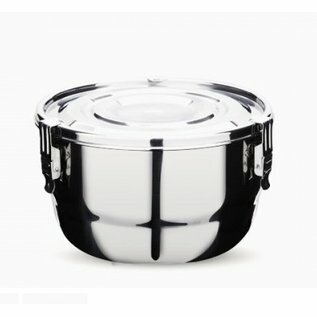 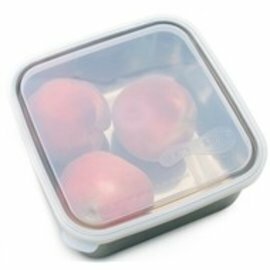 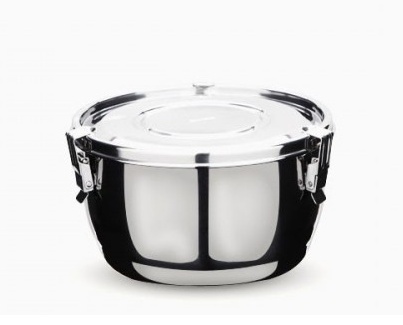 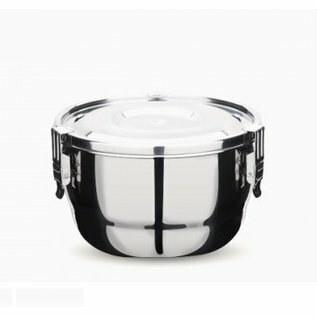 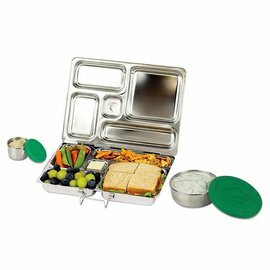 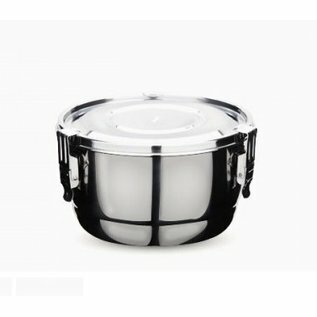 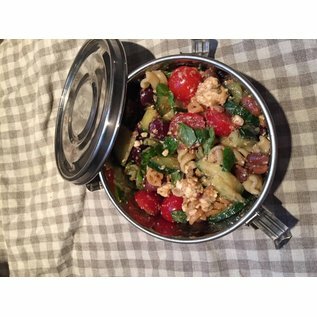 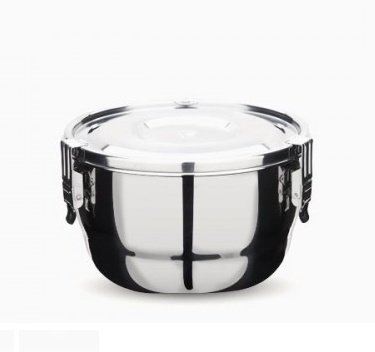 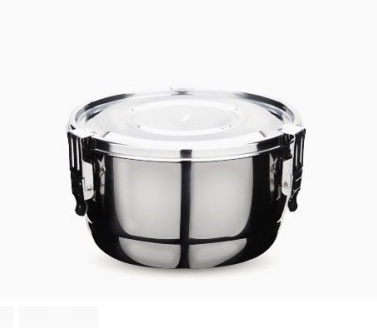 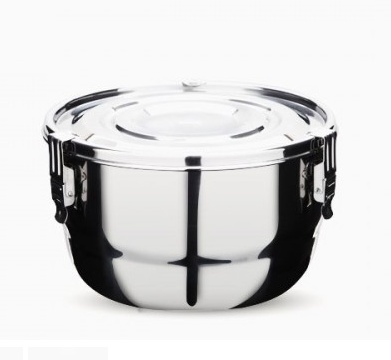 The best stainless steel lunch, durable, heavy-duty kitchen storage container. 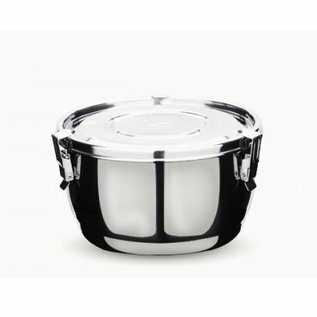 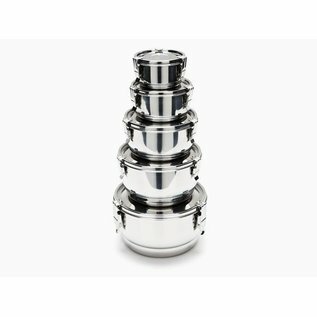 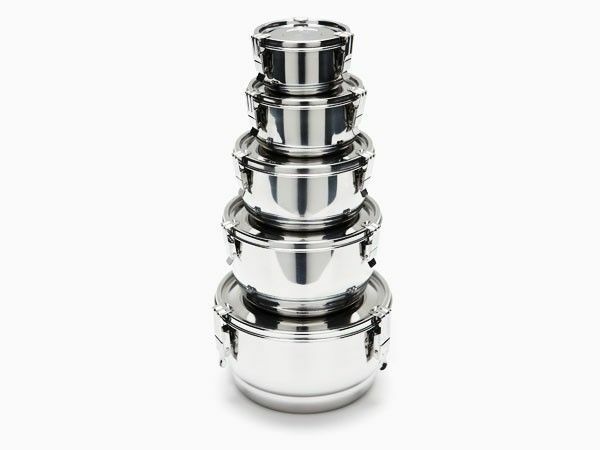 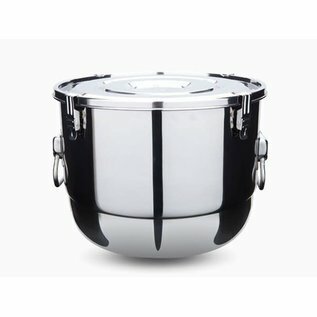 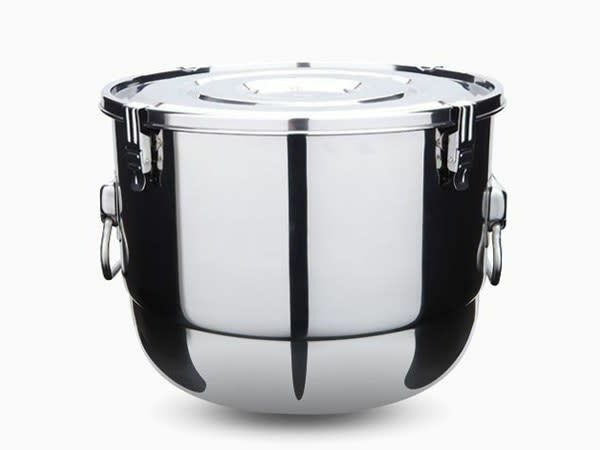 What grade stainless steel is the container made of? 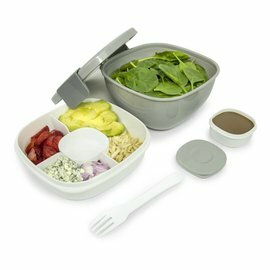 Is it food safe? 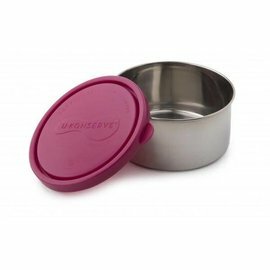 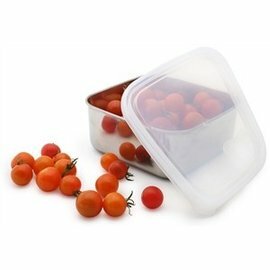 How durable is the container?